According to a report released by the General Aviation Manufacturers Association (GAMA), the Embraer Phenom 300 takes the crown as world’s top selling business jets, with a total of 63 aircraft delivered last year (2016). Coming in a very close second was the Bombardier Challenger 350 — the Phenom 300 beat out the Challenger 350 by just one delivery. 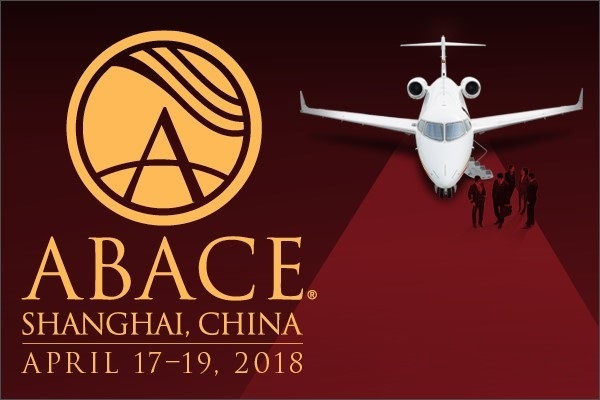 This marks the 4th year in a row the Phenom 300 light jet earns the title as the world’s best selling business jet, with a total of 266 deliveries during it’s 4 year reign. 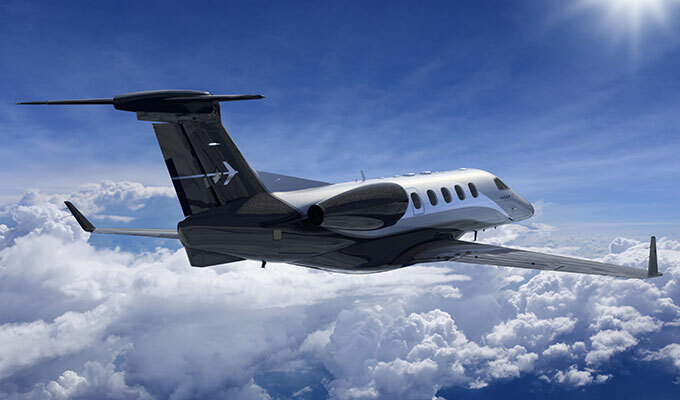 Textron Aviation’s Cessna Citation Latitude earned the title of best-selling midsize jet according to the same report issued by GAMA. 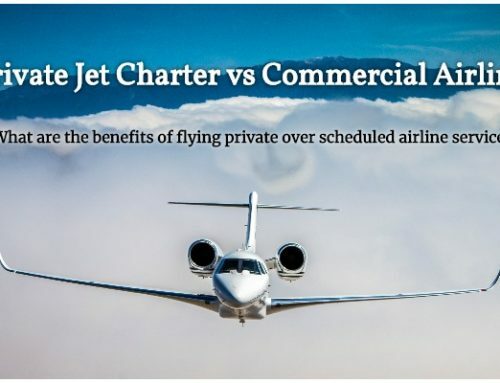 Unfortunately, long range jet manufacturers such as Gulfstream do not specify individual model deliveries, so we can really only gauge the larger aircraft market without quantifying GV deliveries compared to the GVI. 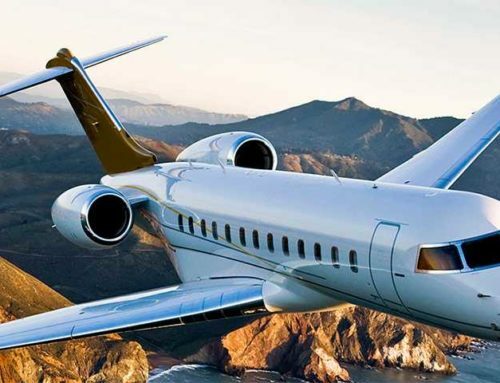 French aerospace manufacturer Dassault, maker of the versatile Falcon aircraft delivered 49 midsize and large-cabin jets; 88 large-cabin Gulfstream jets were purchased, ranging from the GV and GV-SP to the G650 and G650ER; Bombardier distributed over 50 Global 5000 & 6000 long range jets, and undoubtedly, a bunch of Challengers. Although the best-selling business jet remains Embraer’s Phenom 300 light jet, the best selling private jet manufacturer remains up for debate. 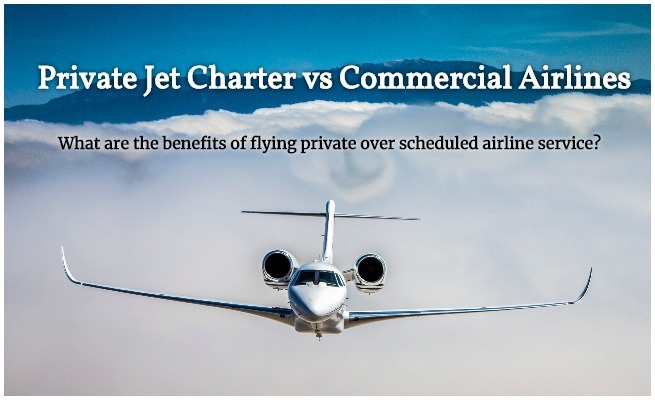 As far as individual models go, Embraer studied the market’s demands and trends over the past decade, and it’s paid off. 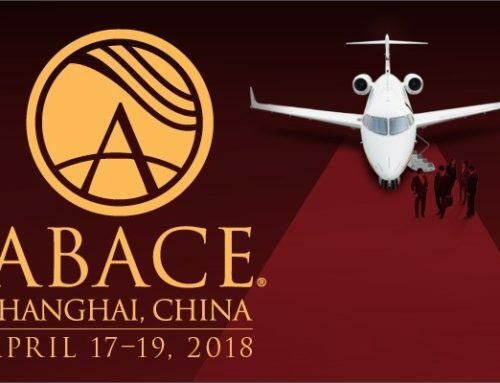 Embraer not only has a firm grip on the light business jet segment with the Phenom 100 and 300 becoming all-stars in fractional and jet card programs, but their Legacy 450 and 600/650 aircraft have put the midsize and large jet category on notice.